Custom DesignsYes. 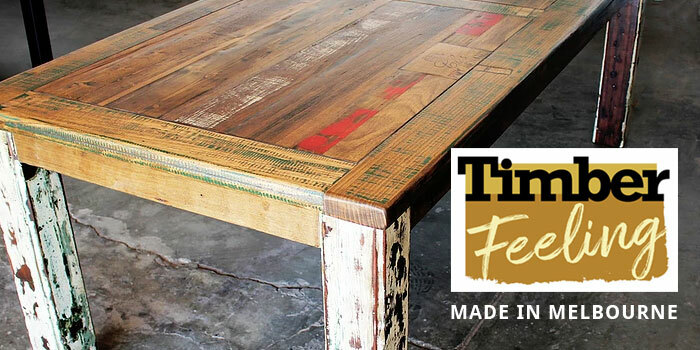 Locally made furniture and frames can be made to order. 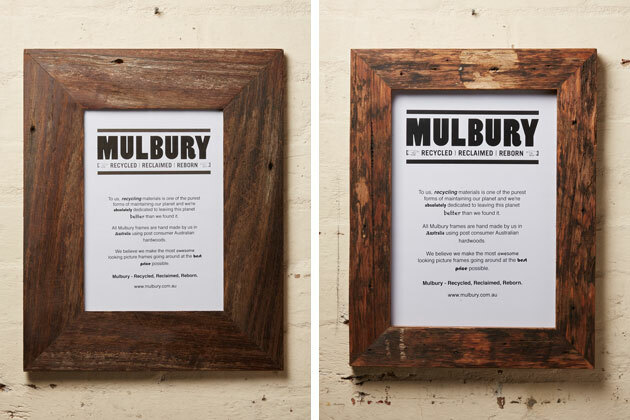 Mulbury’s rustic timber picture frames were a hit at markets in the late 90s. 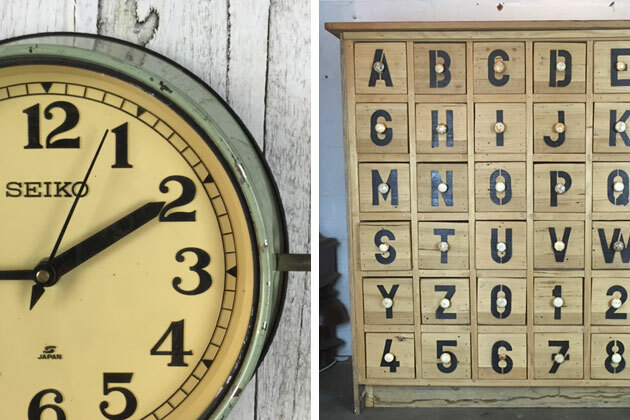 Since then their range has broadened to include industrial furniture and imported homewares, but the business continues to have a strong recycled focus. The Highett workshop still turns out an impressive range of ready-to-hang picture frames in different sizes and finishes. 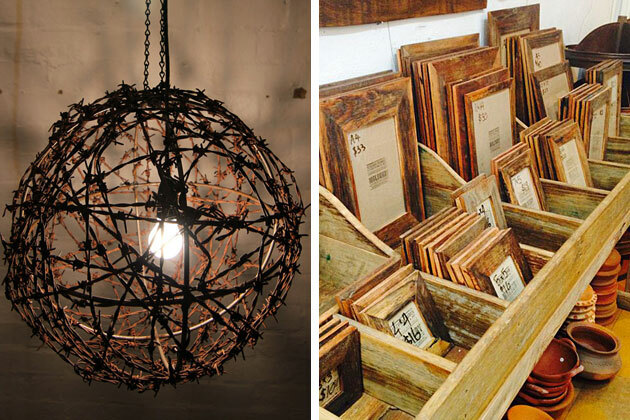 Try hanging a cluster of odd-sized frames together for a feature wall, or have your favourite artwork custom-framed with recycled timber. Mulbury also makes mirrors, tables, coffee tables, benches etc in-house and are happy to custom design whatever you need. 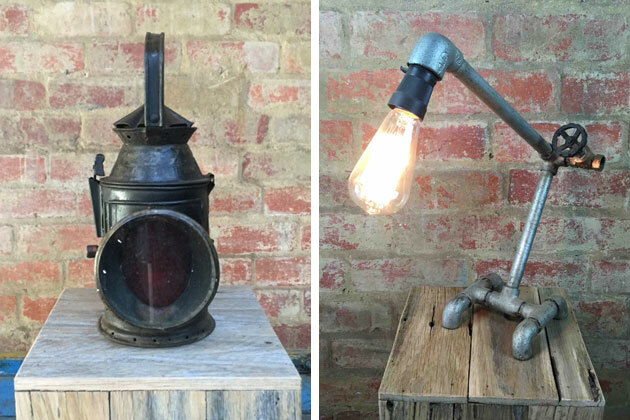 Their rusted wire light fittings are handmade in rural Victoria and can also be ordered by size. 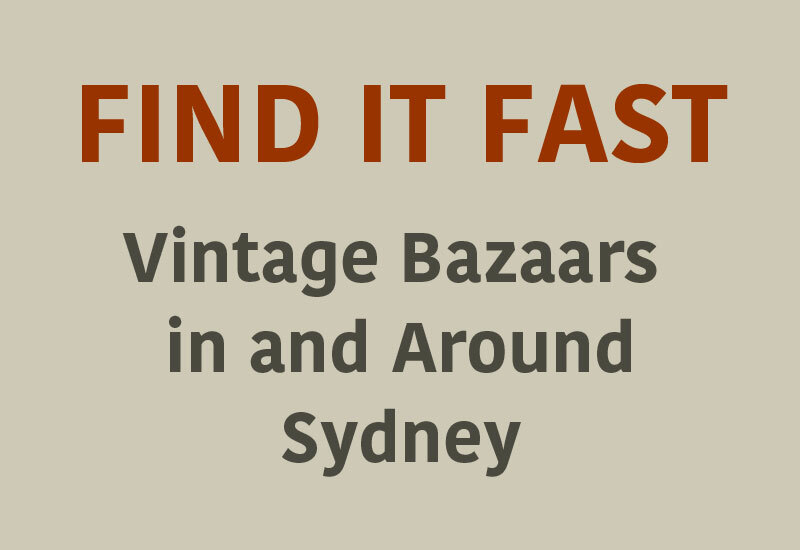 Some of Mulbury’s imported wares are genuine antiques like giant Dutch glory boxes or cool vintage shipping lights. 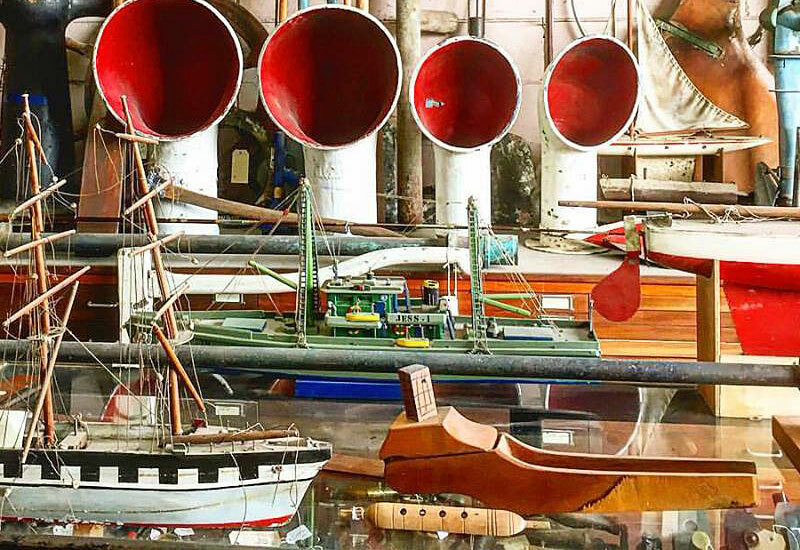 Others adhere to the worn, rustic or vintage look but are manufactured by working partners in India and Sri Lanka, using recycled materials wherever possible. 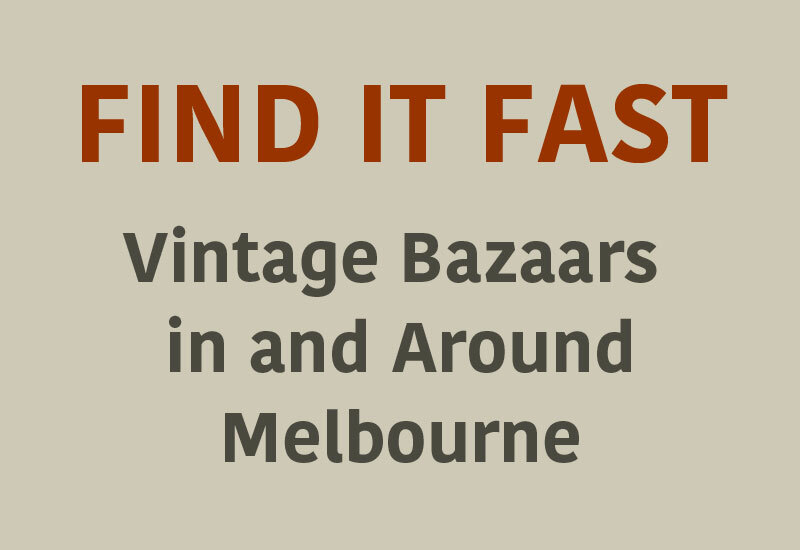 My favourites are the metal chairs and bar stools in vintage or industrial styles which are being snapped up by cafes and commercial settings around Australia. 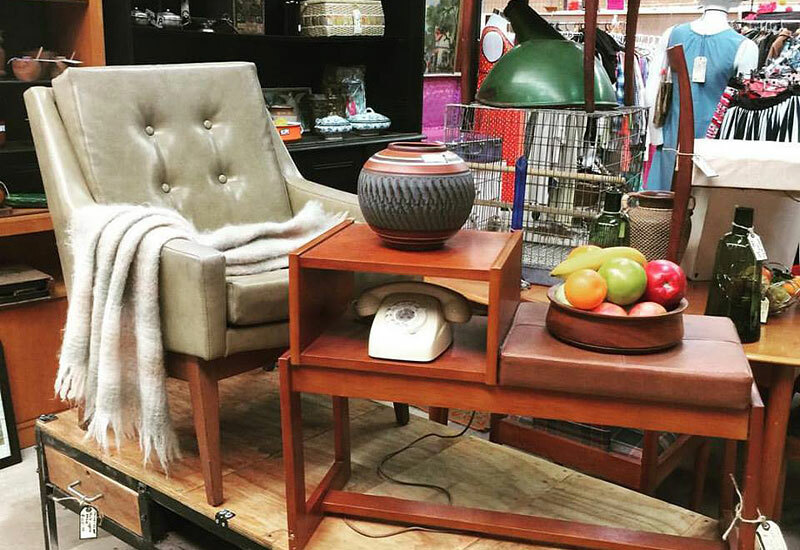 Visit the Mulbury website, or Highett showroom, for the full range of seating, frames, recycled furniture and vintage lighting. Mulbury is a family business that has embraced green principles for more than 20 years. I’m pleased to see their empire expanding as recycled materials and ethical trade swing further into vogue.